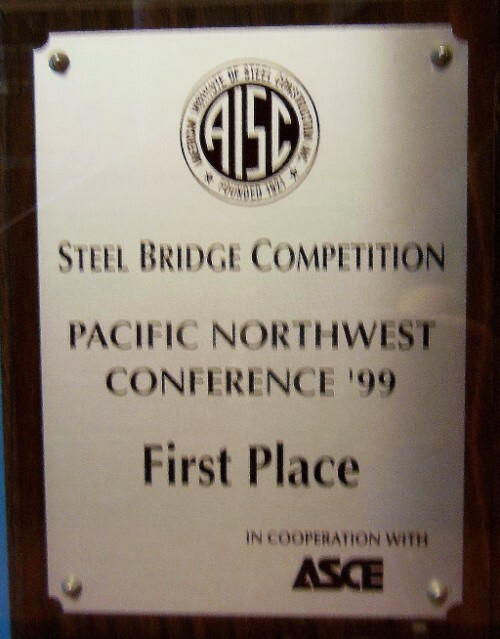 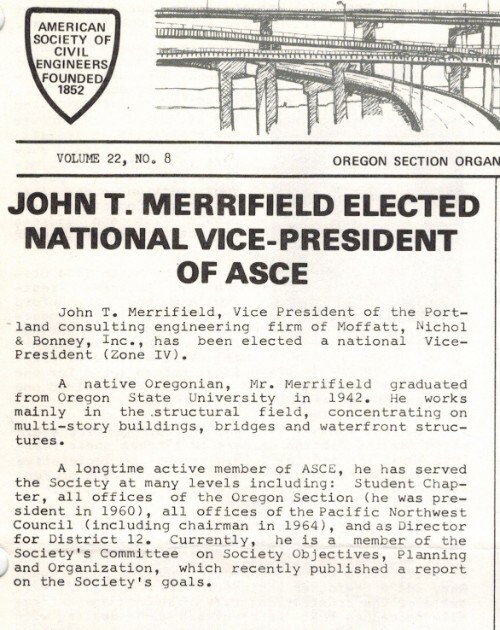 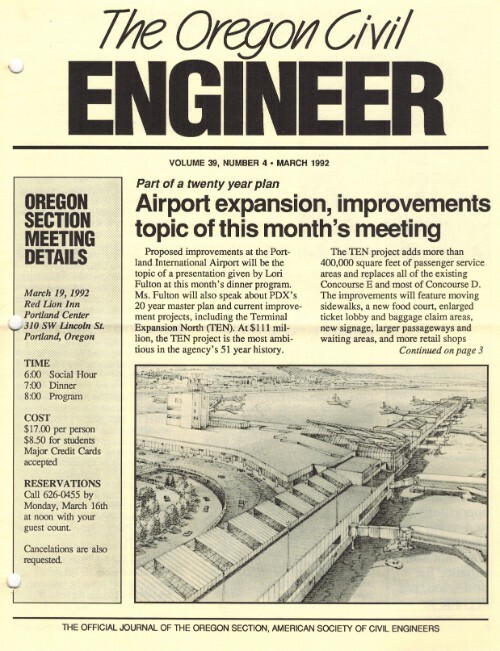 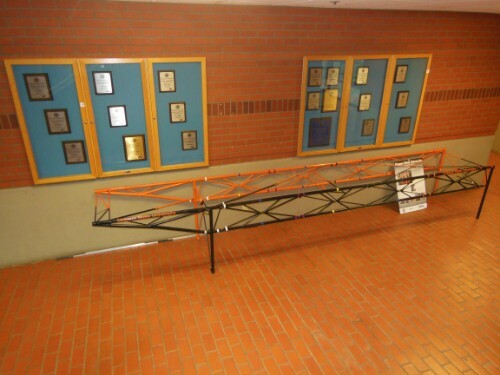 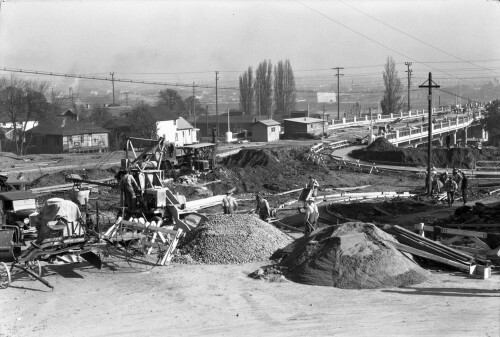 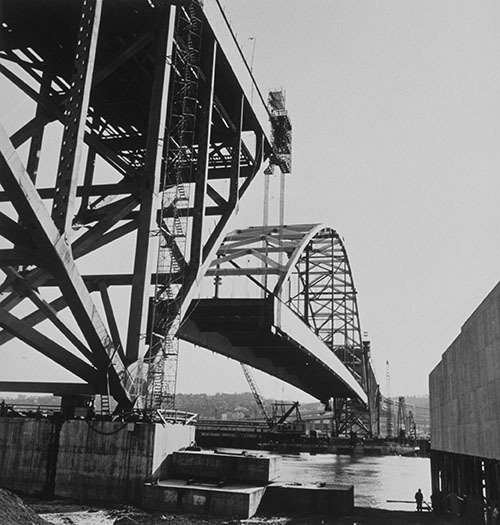 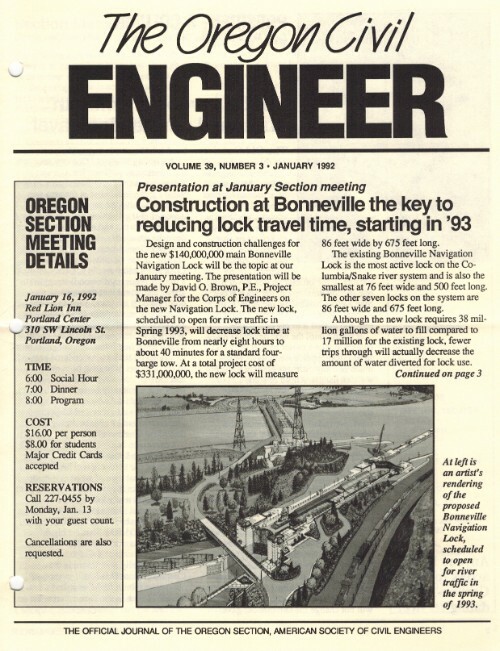 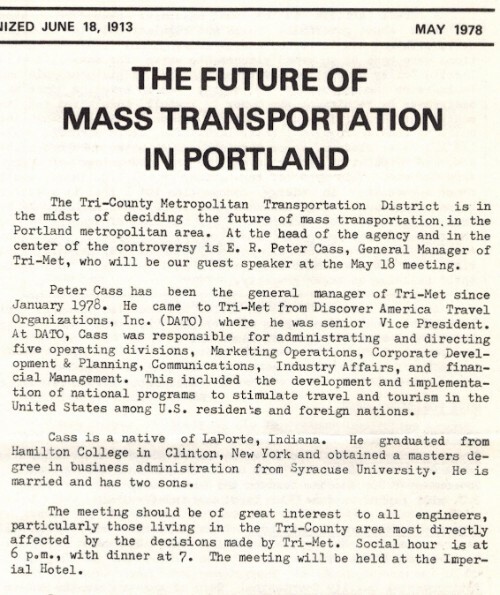 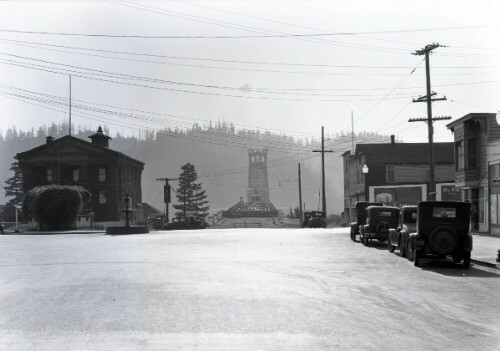 In 1913, the ASCE Oregon Section was established as the Portland, Oregon Association. 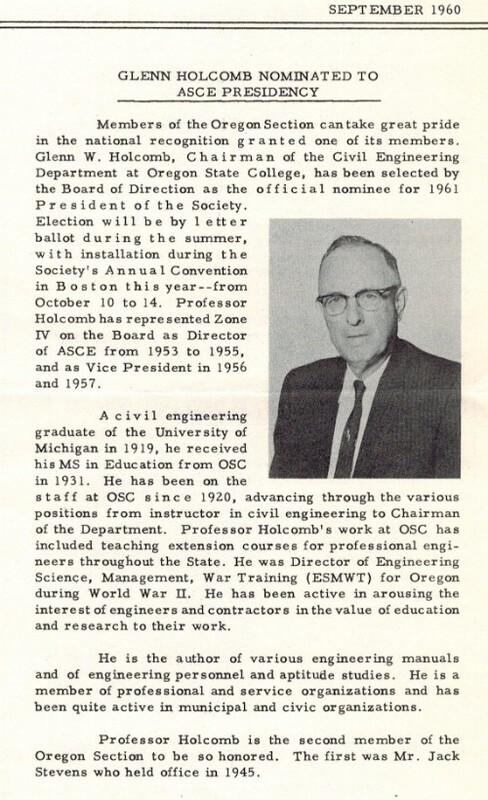 The President was J.P. Newell and Secretary-Treasurer was Gurdon G. Black. 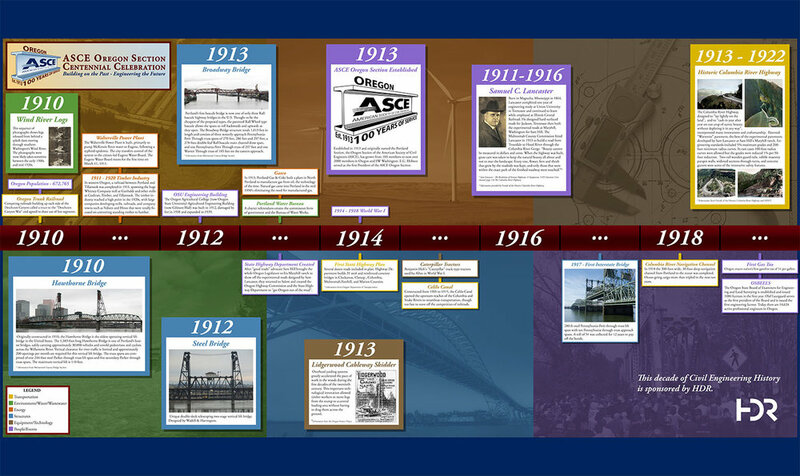 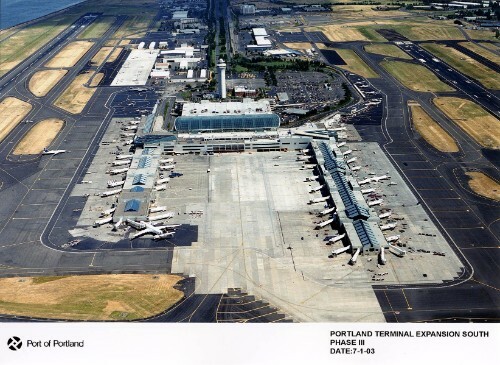 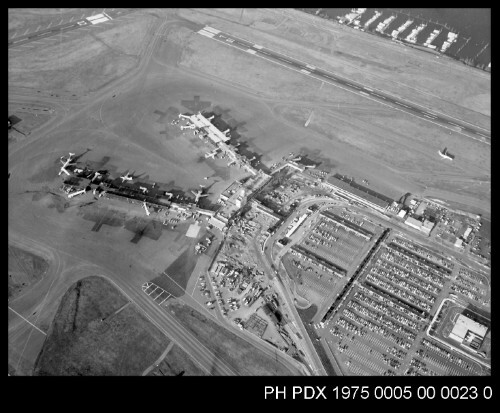 In 1921 it became the Portland Section. 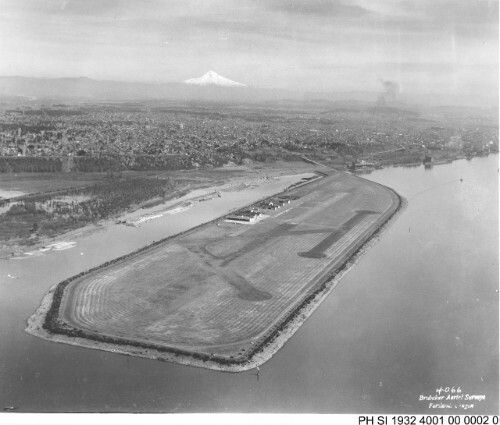 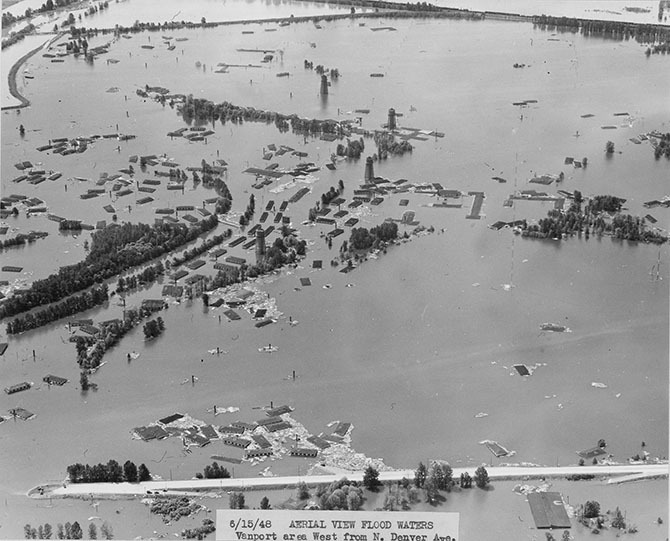 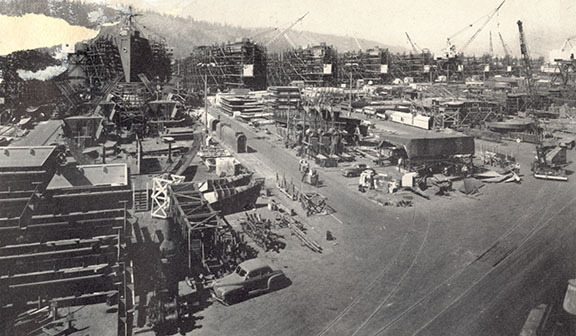 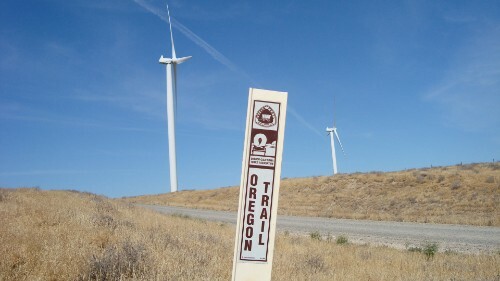 In 1939 it was officially named the Oregon Section. 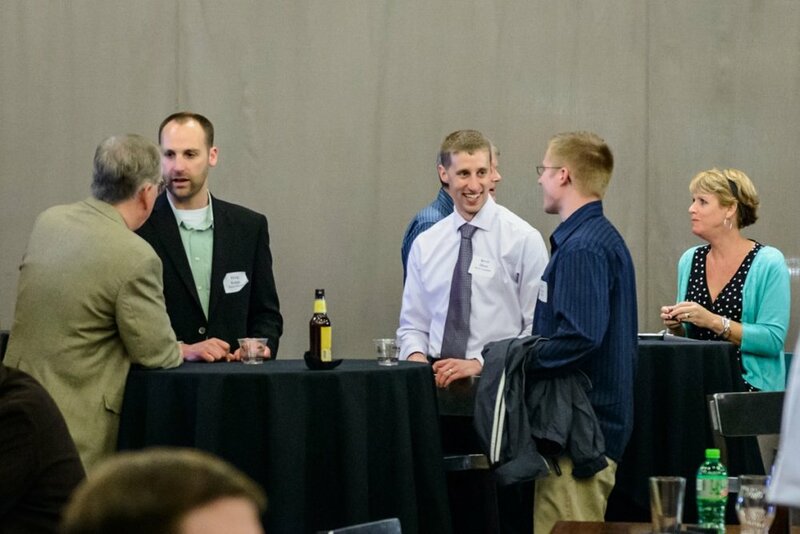 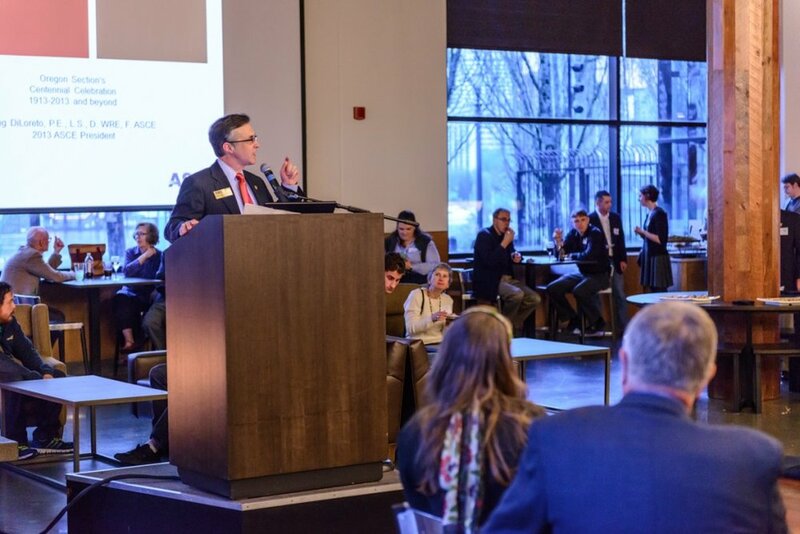 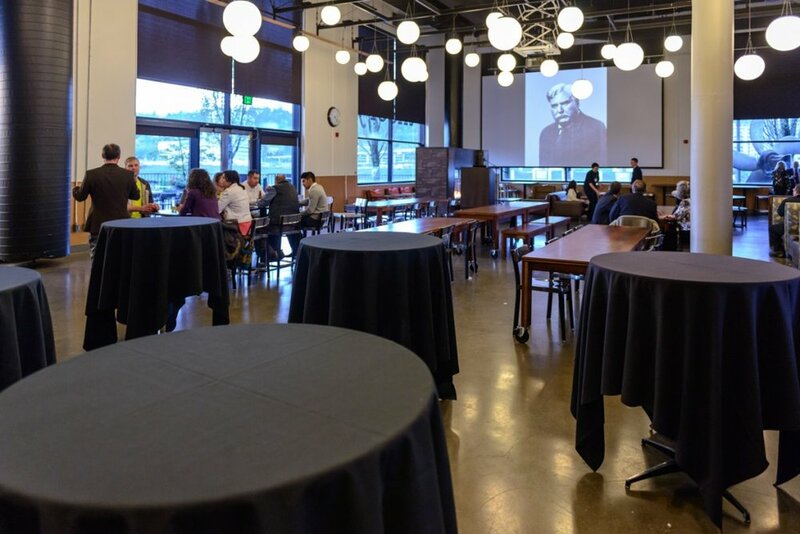 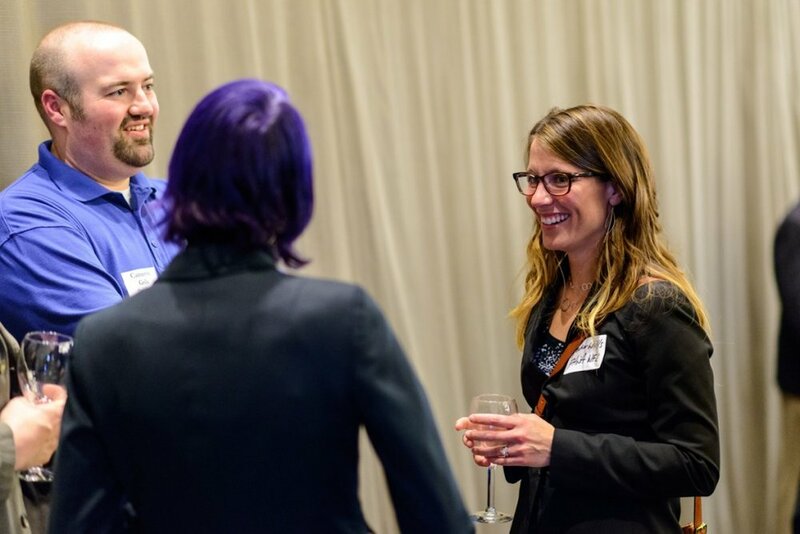 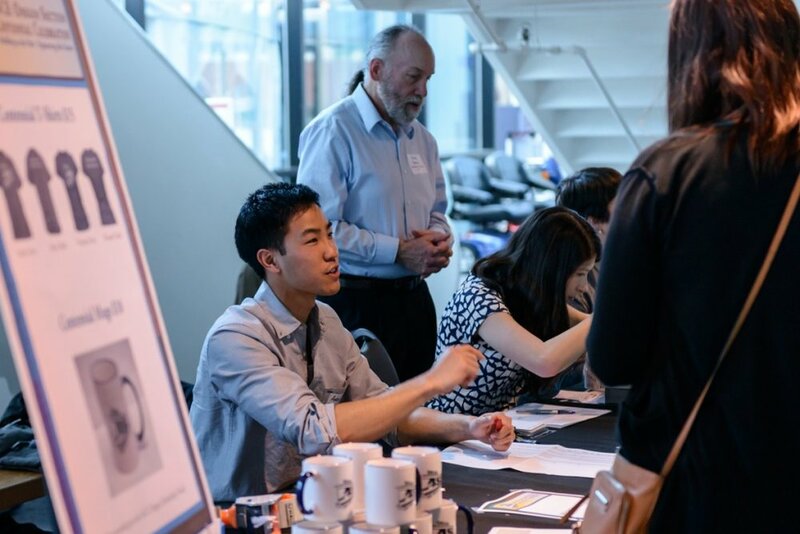 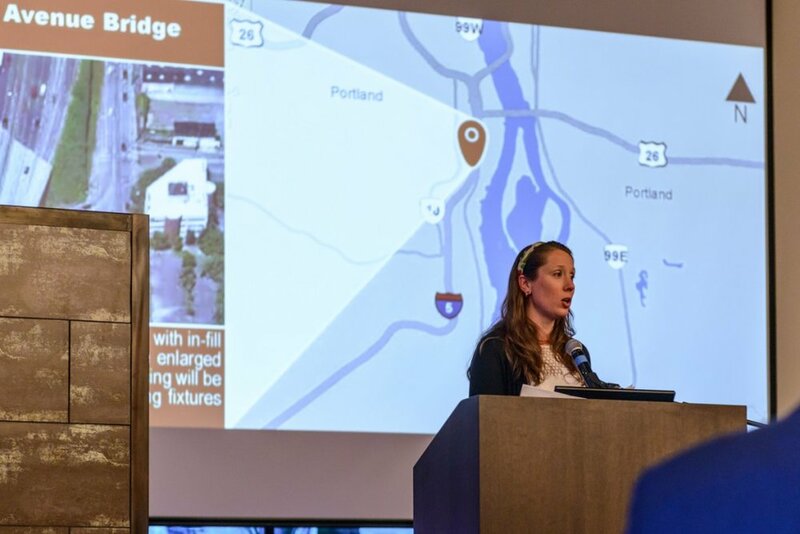 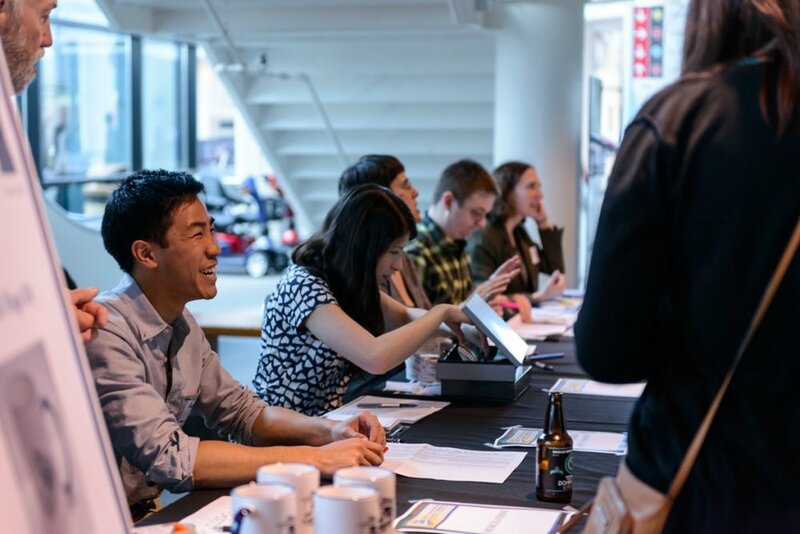 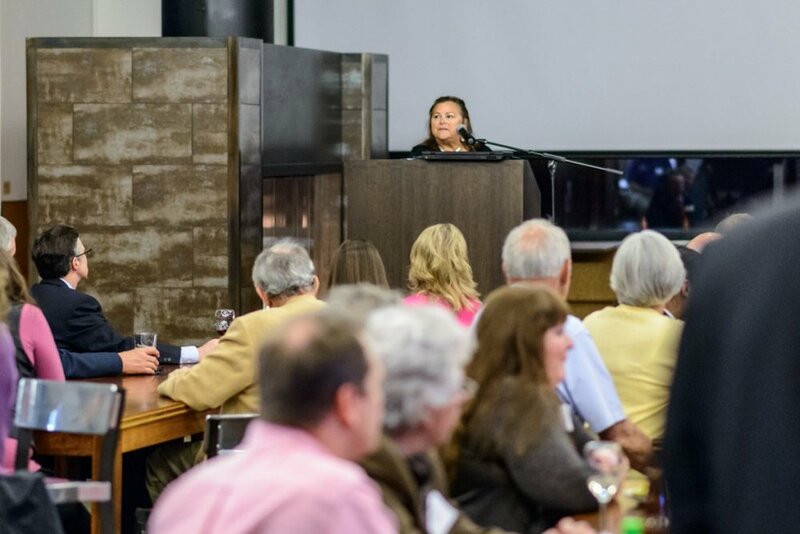 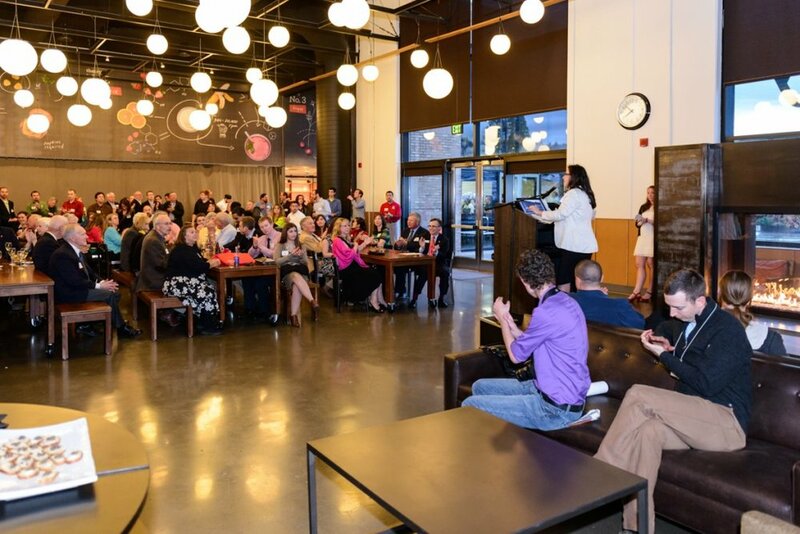 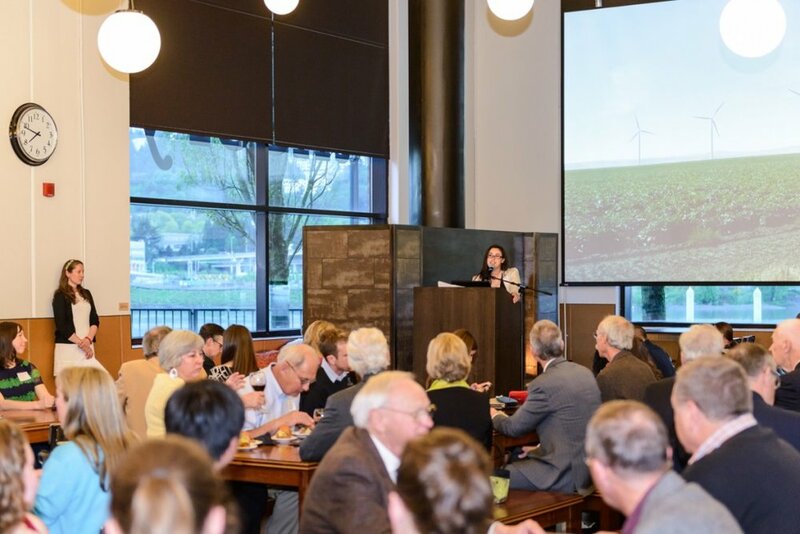 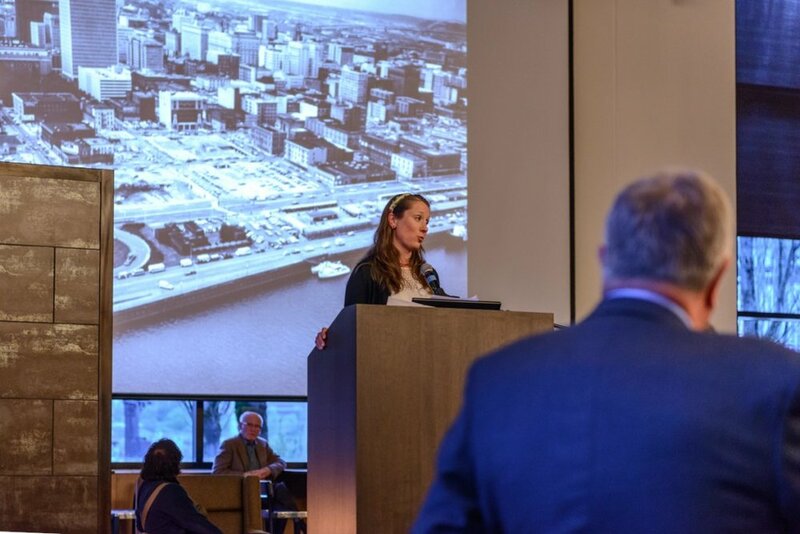 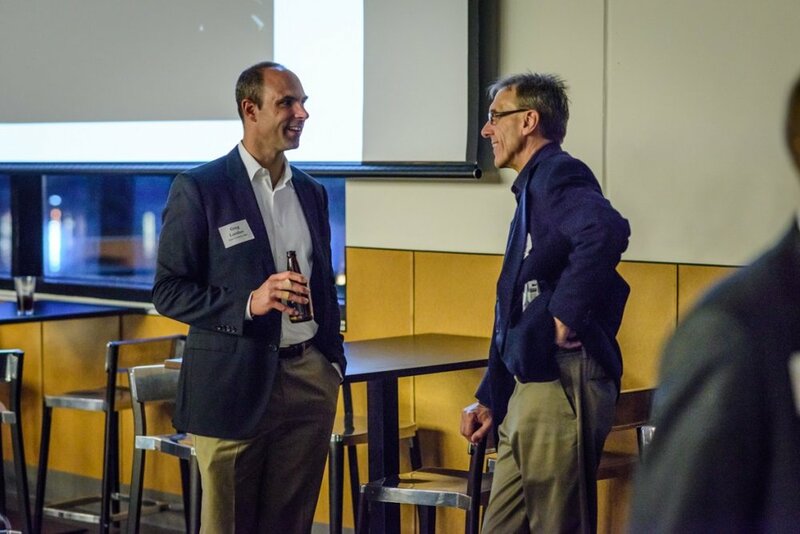 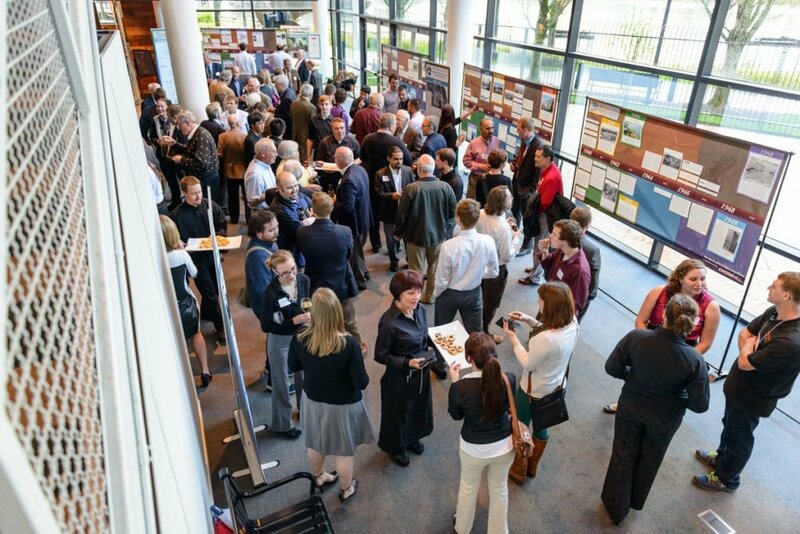 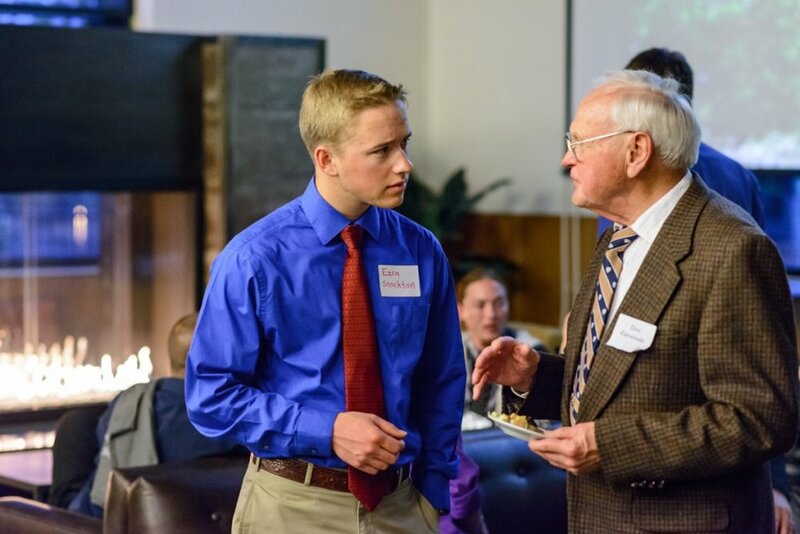 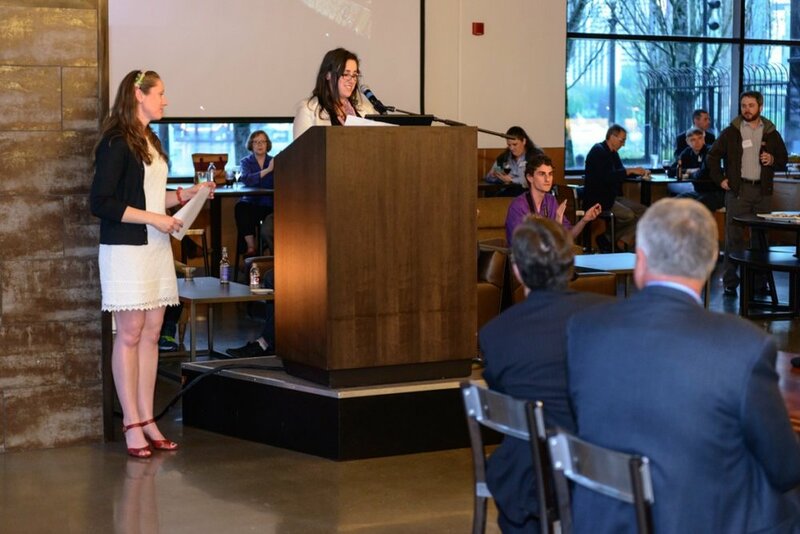 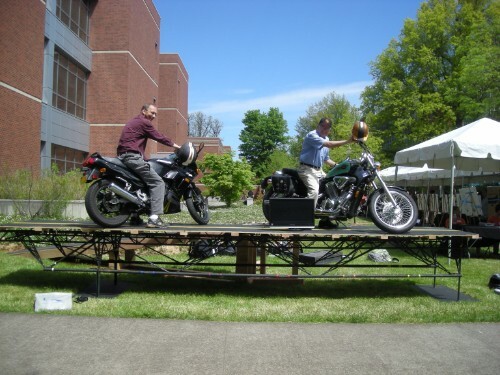 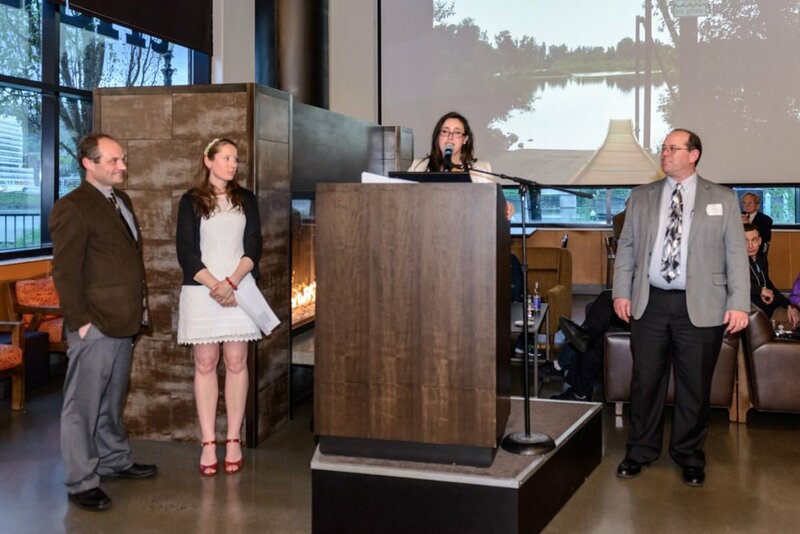 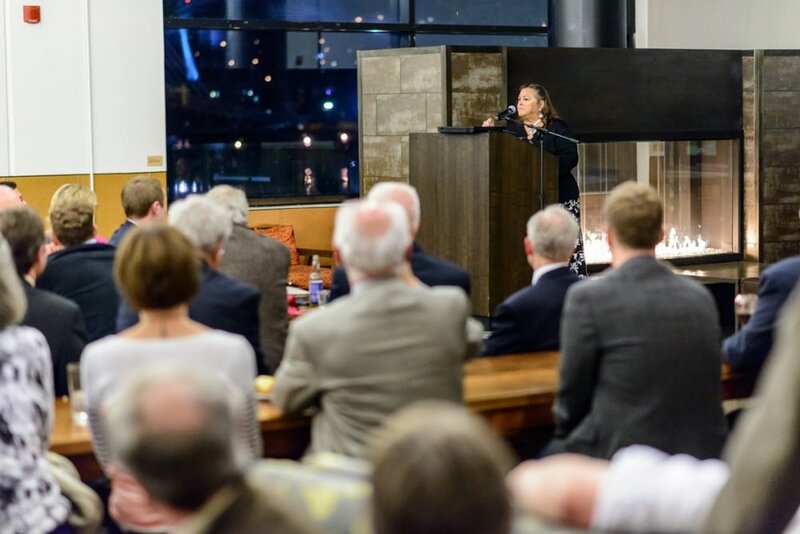 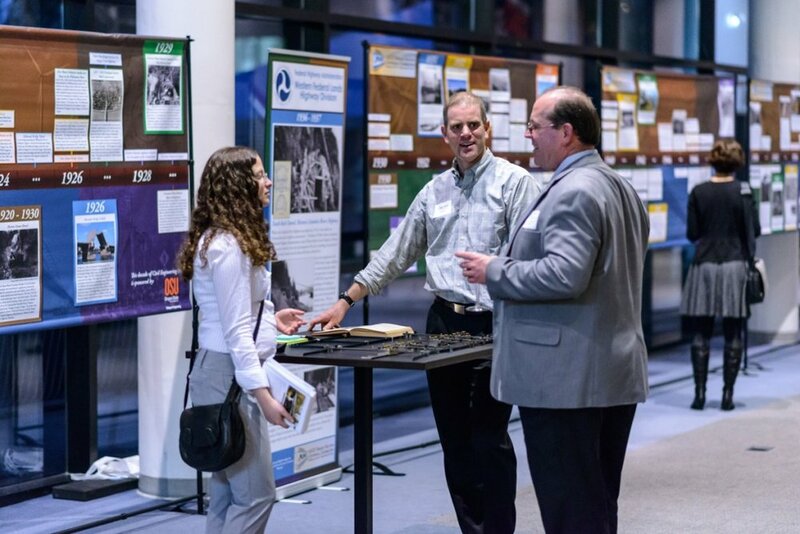 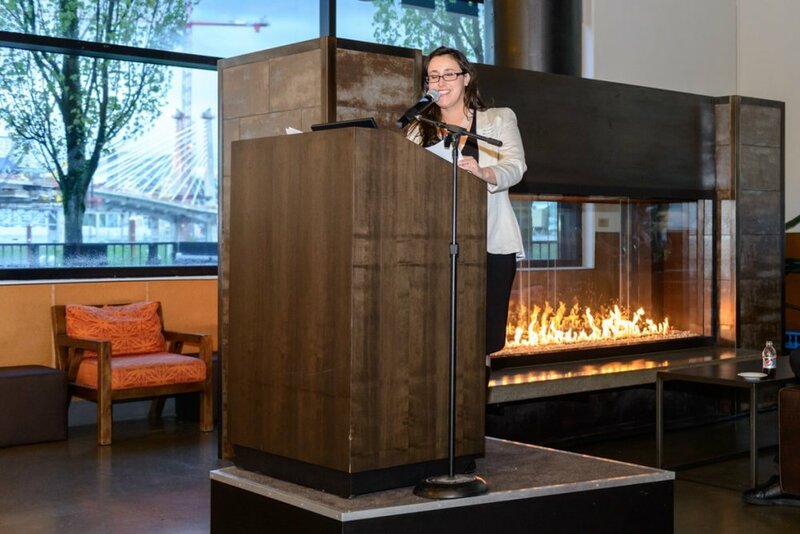 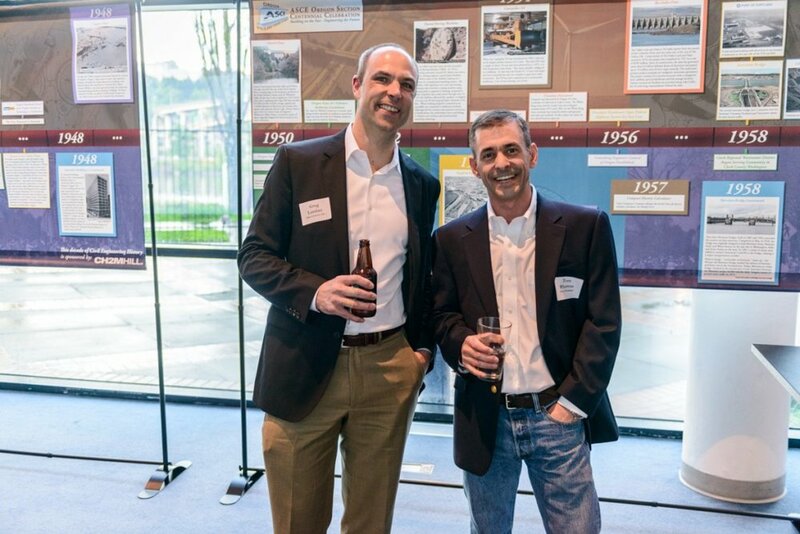 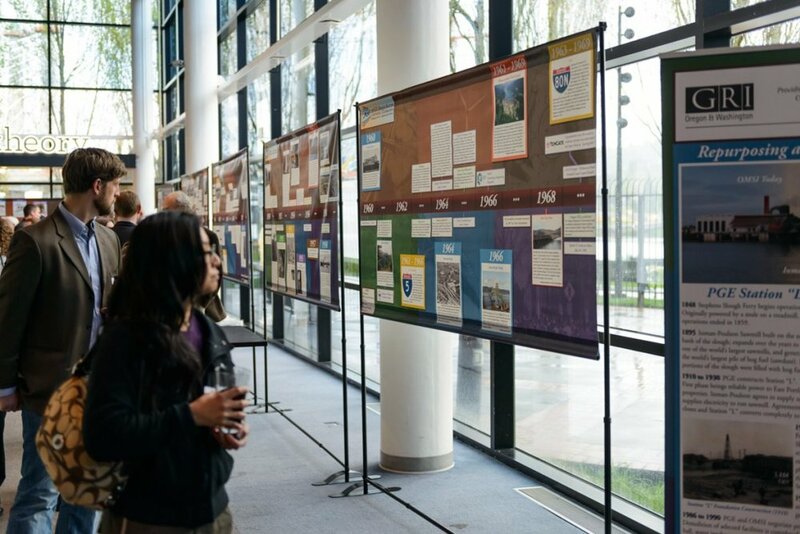 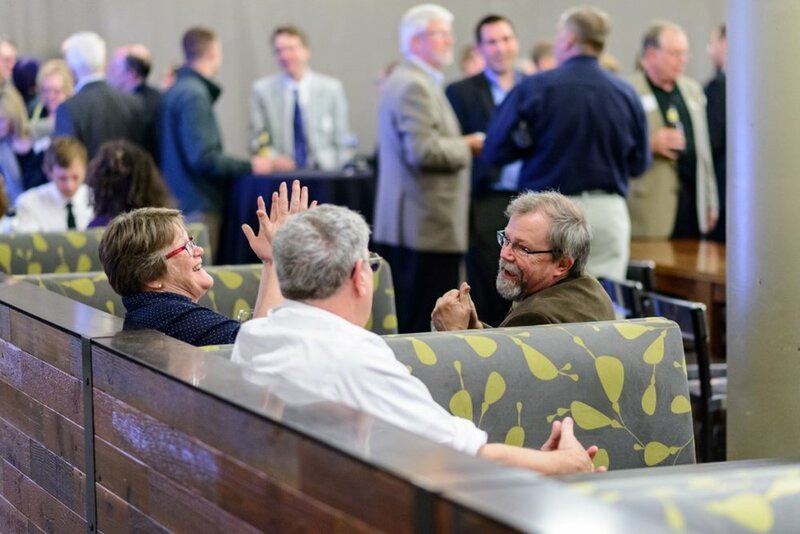 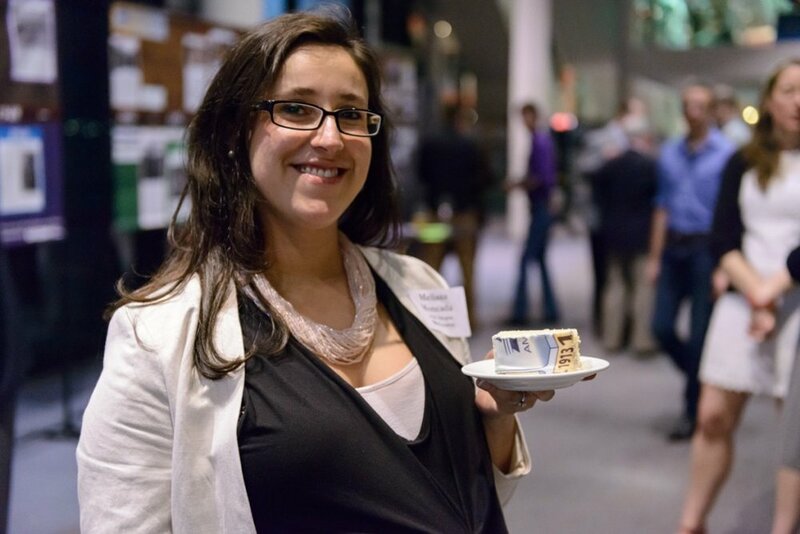 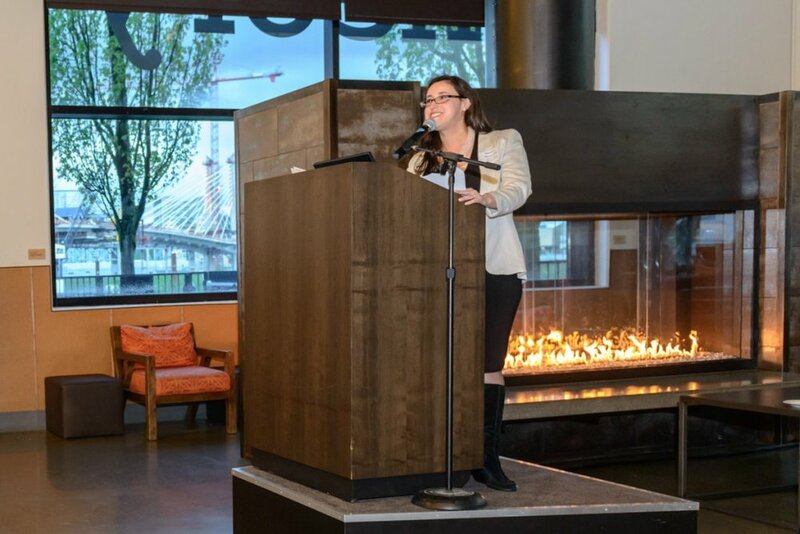 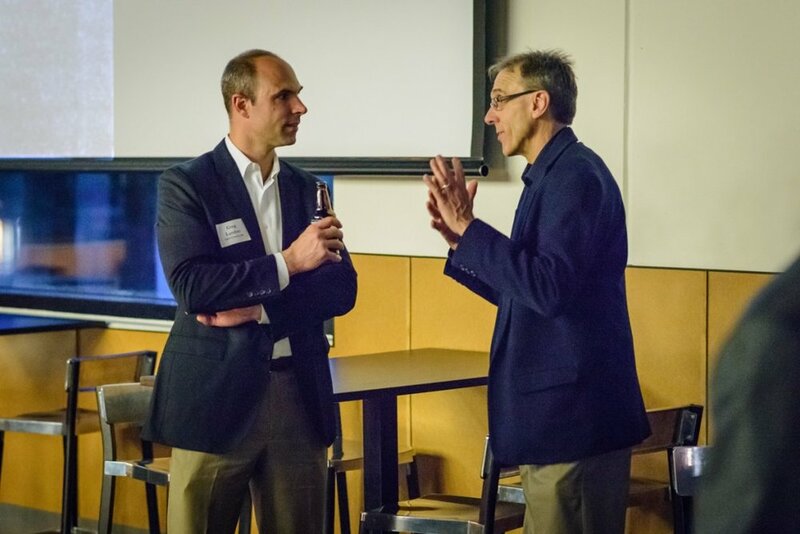 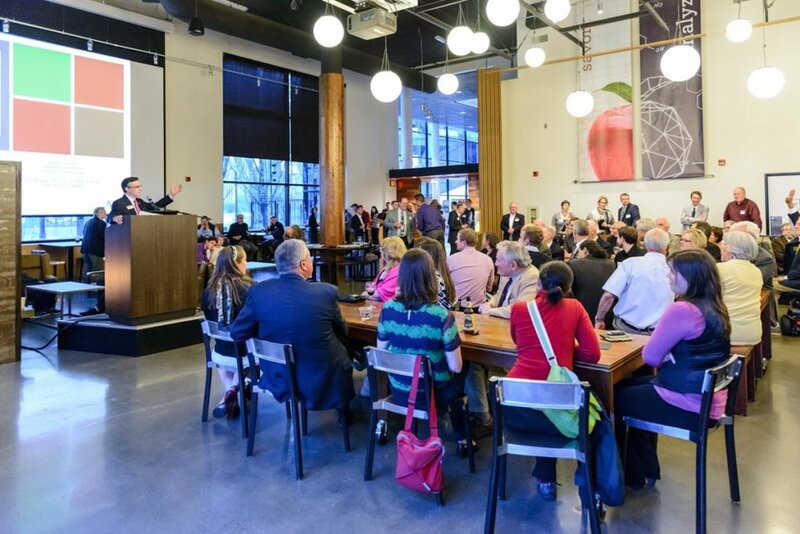 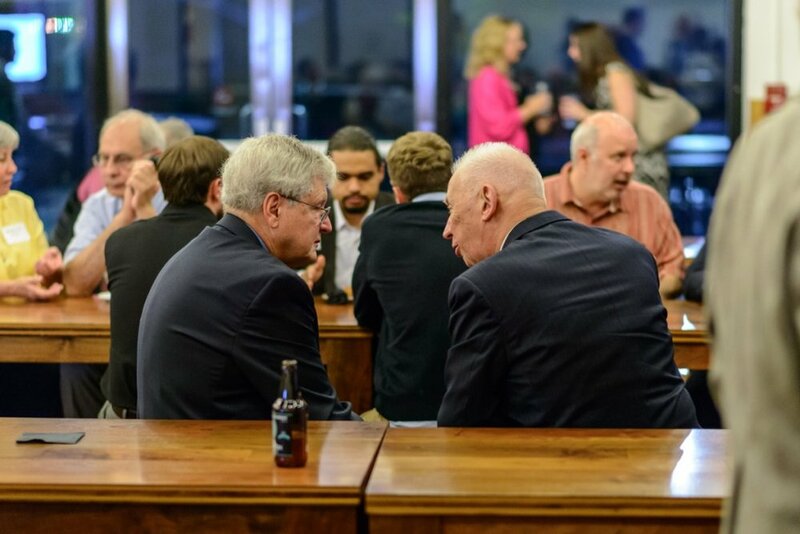 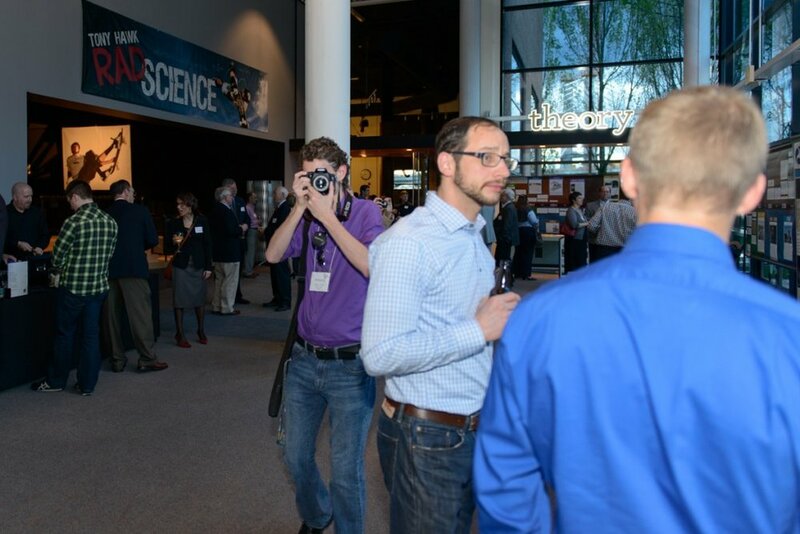 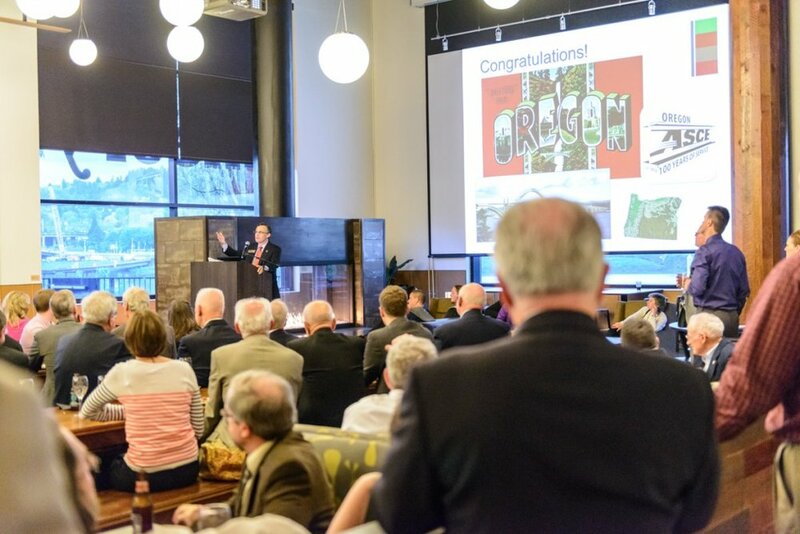 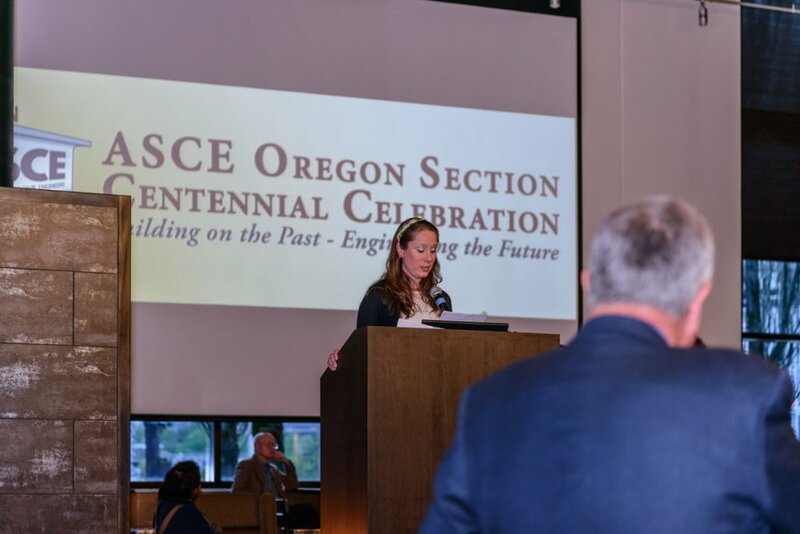 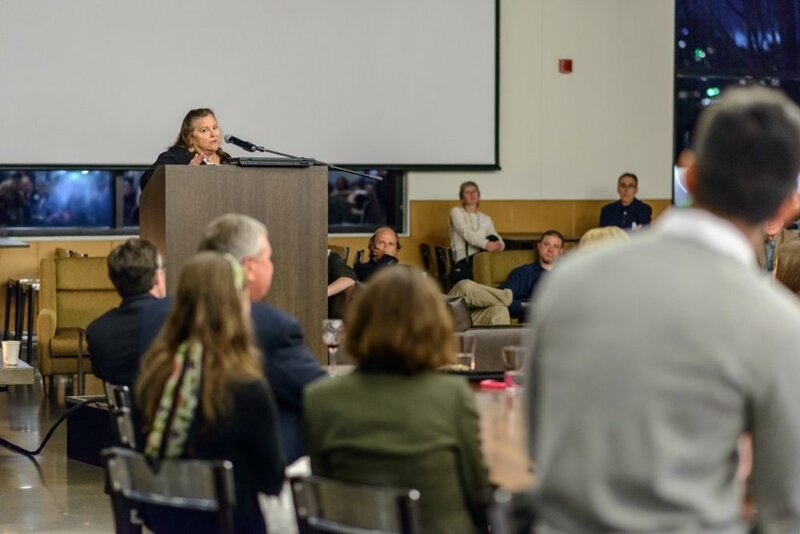 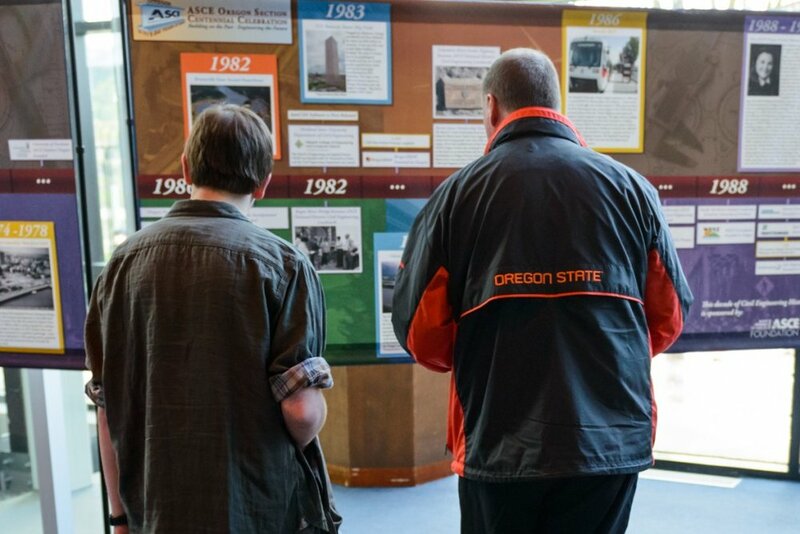 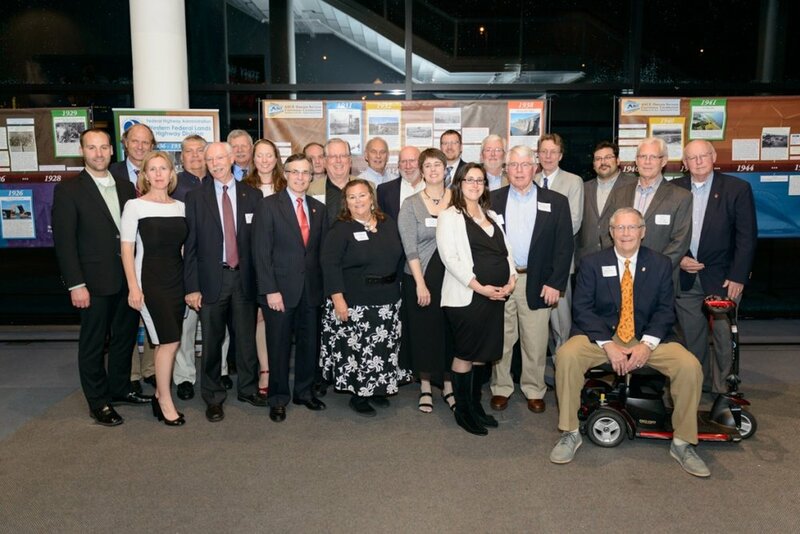 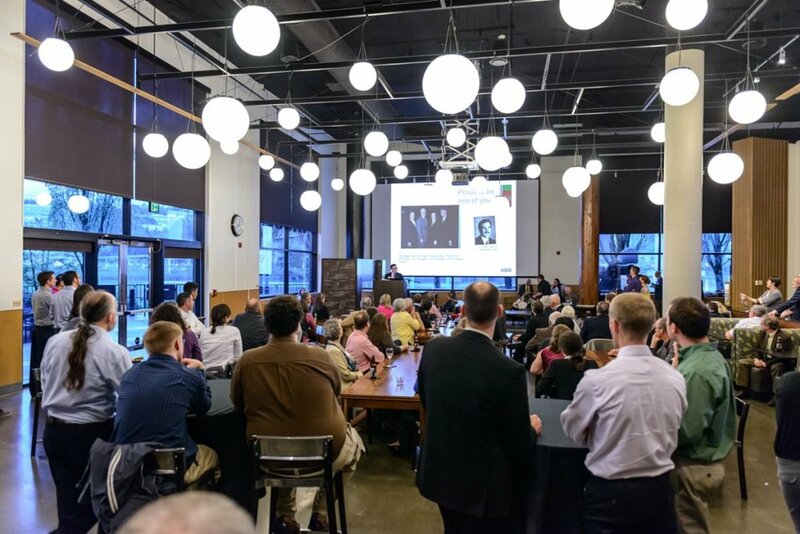 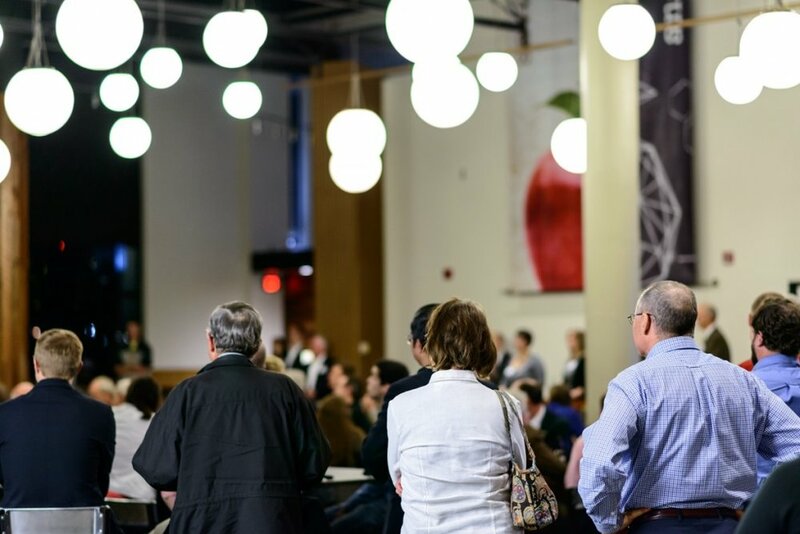 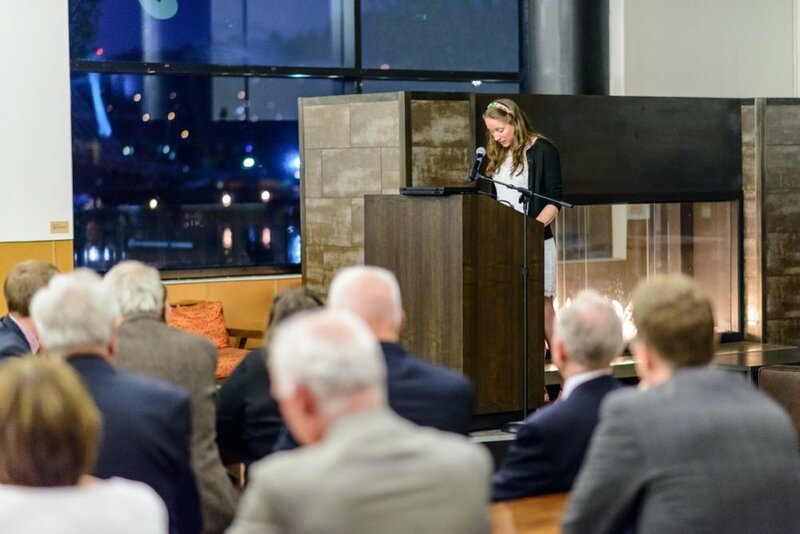 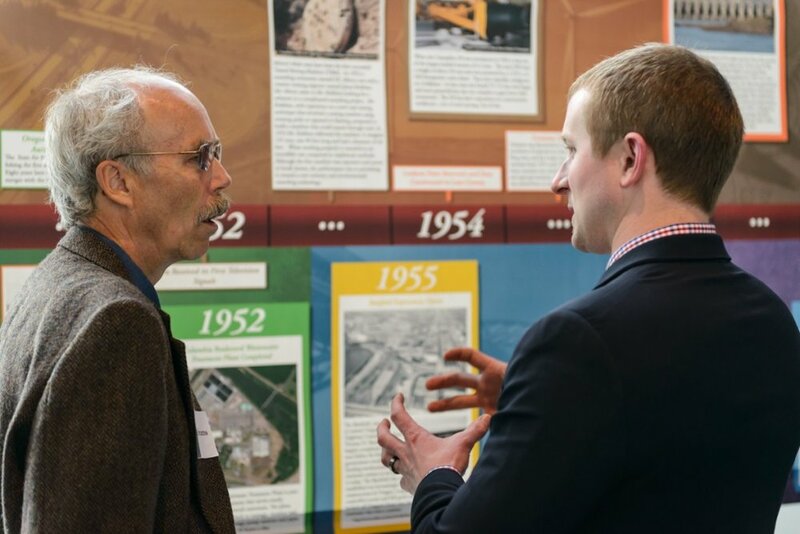 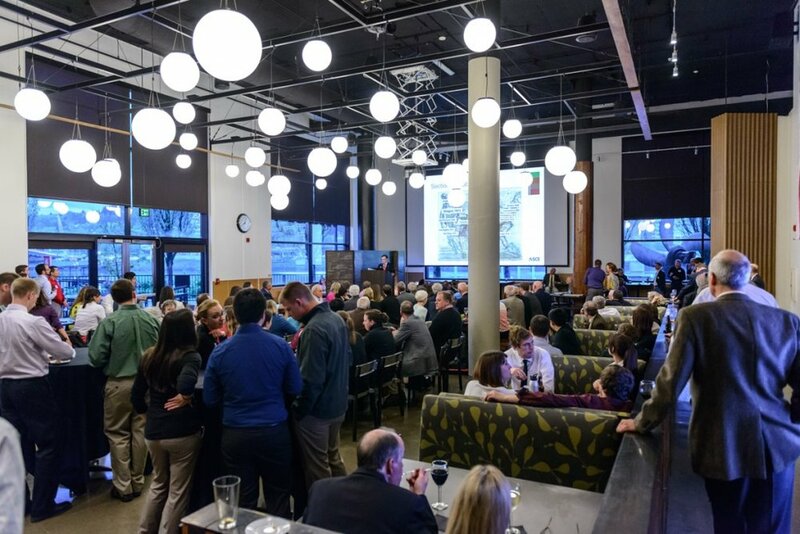 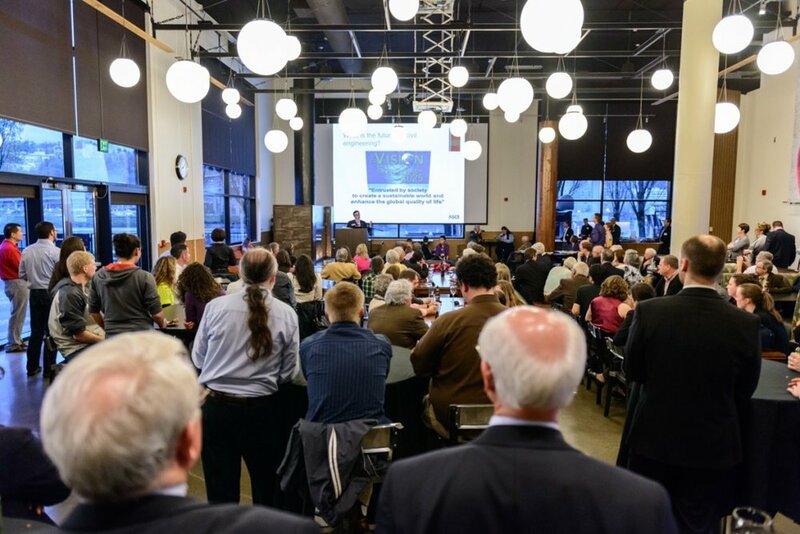 On April 25th, almost 200 engineers and engineering students of the Oregon Section celebrated 100 years of ASCE in Oregon and SW Washington at the Oregon Museum of Science and Industry in Portland. 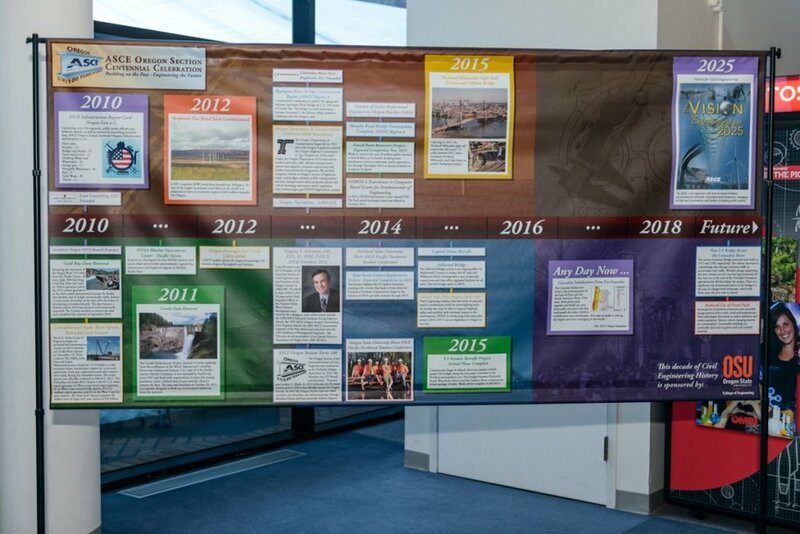 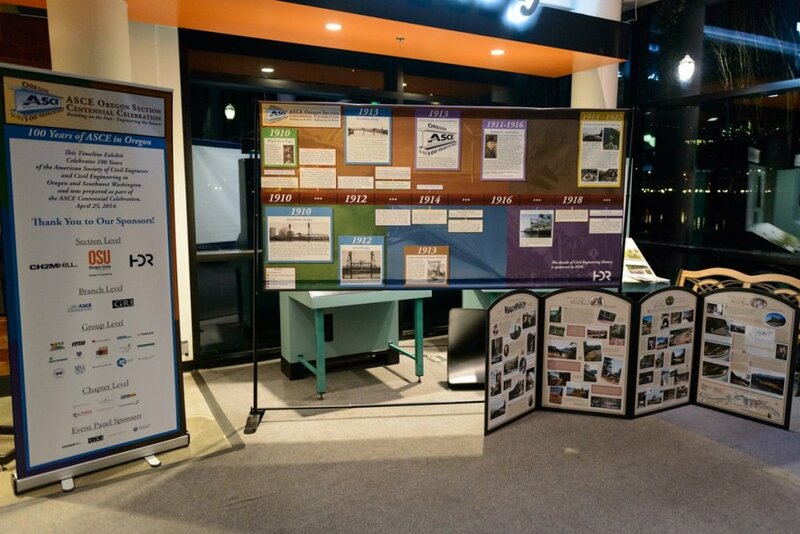 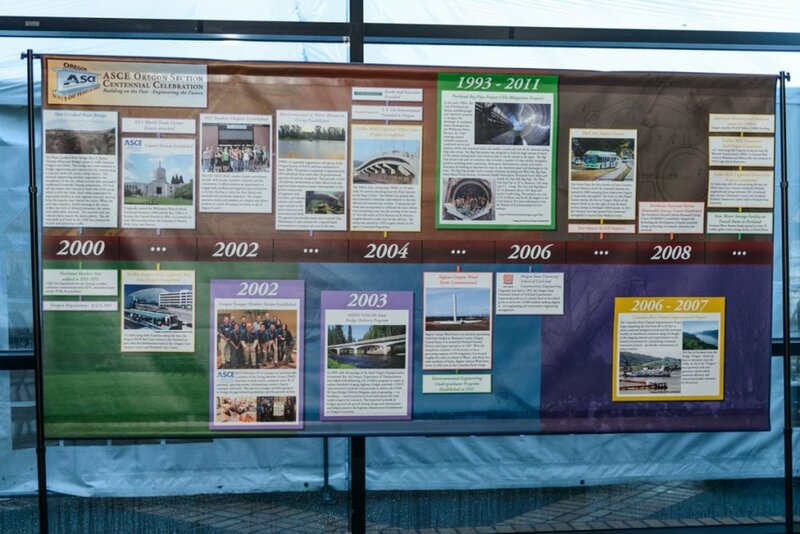 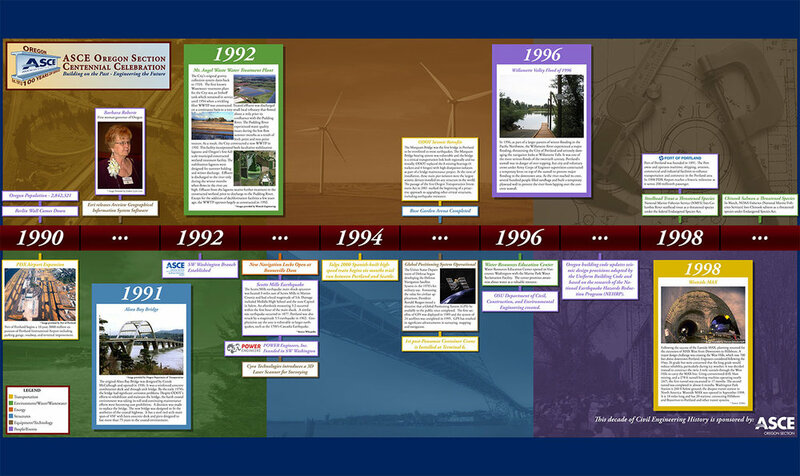 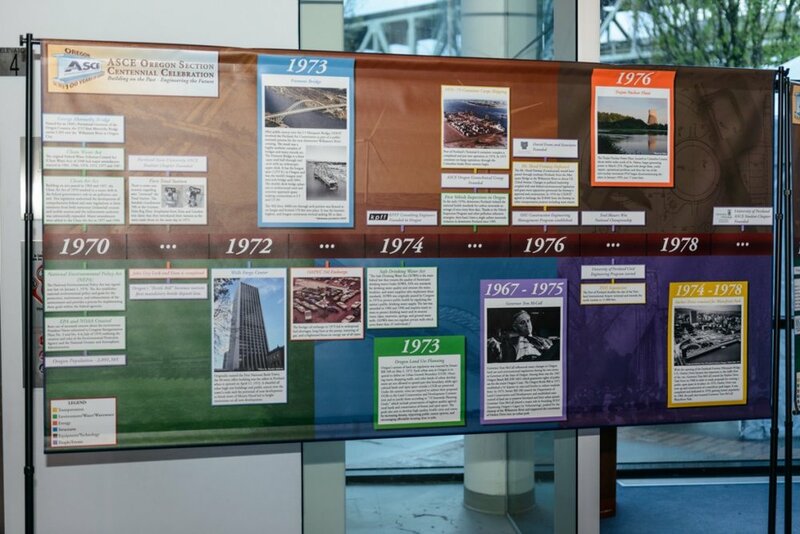 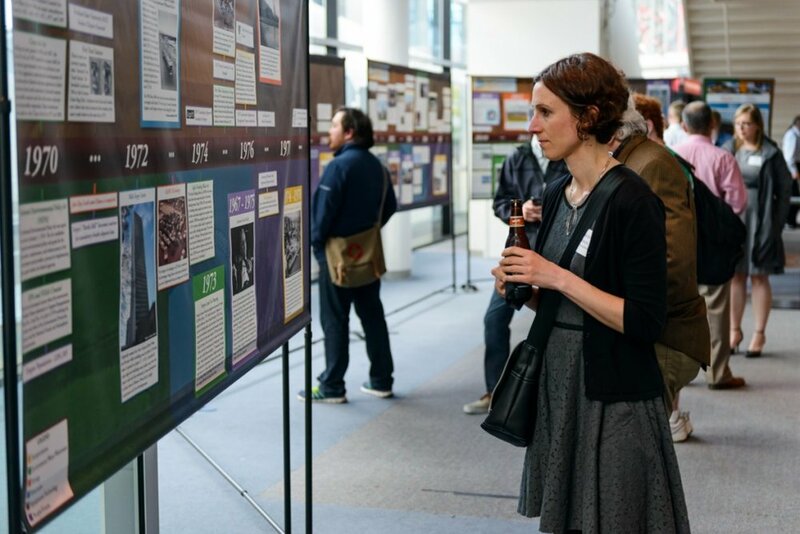 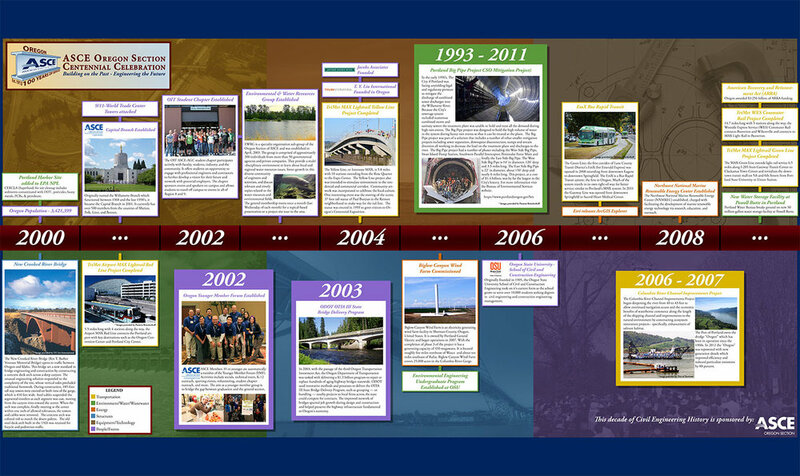 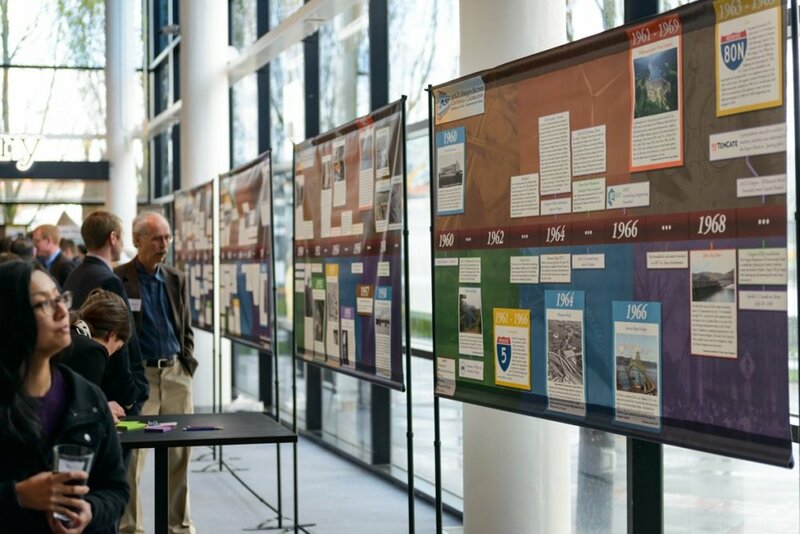 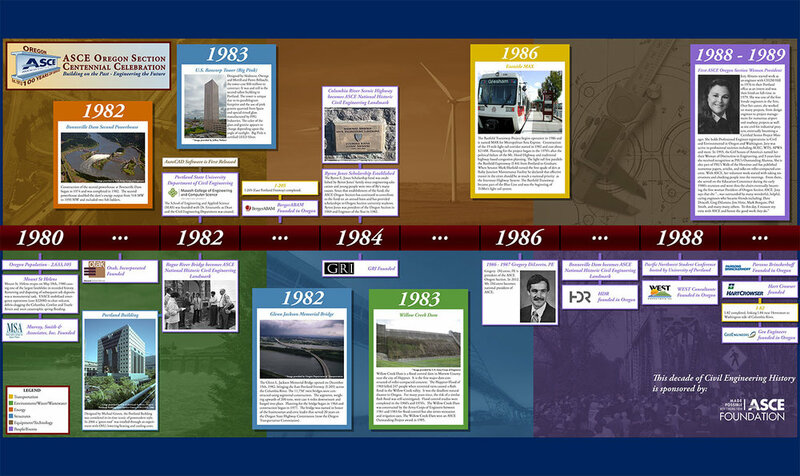 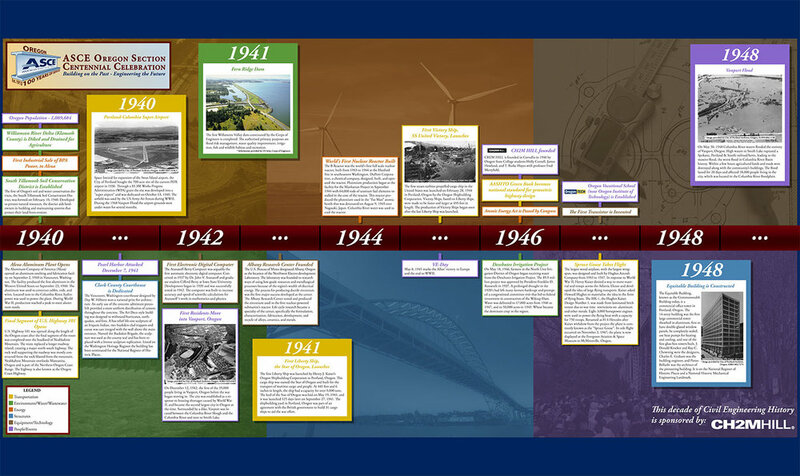 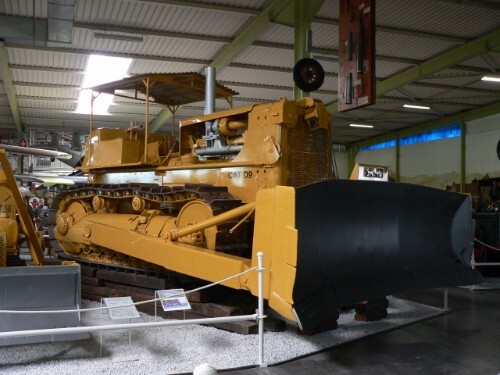 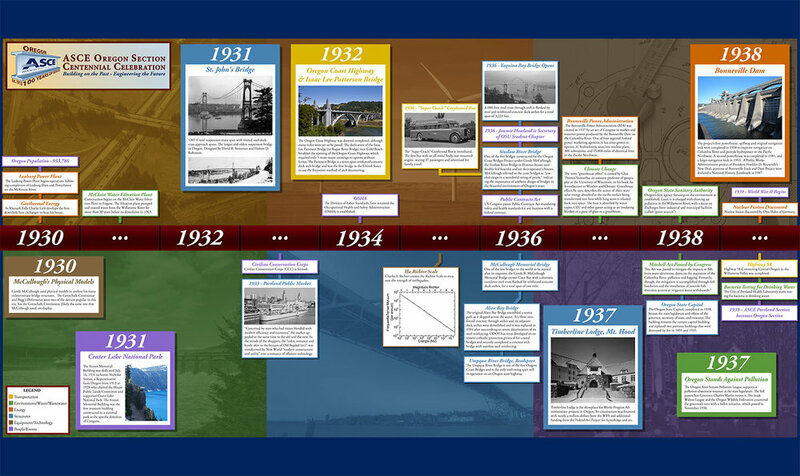 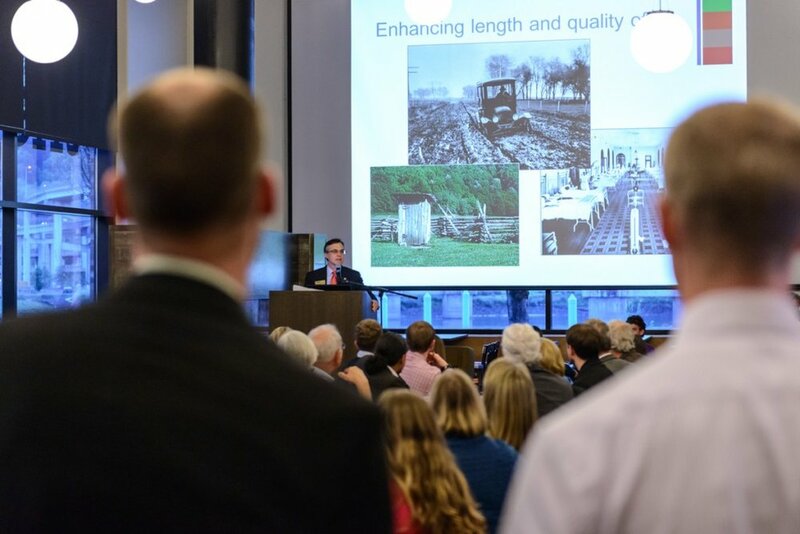 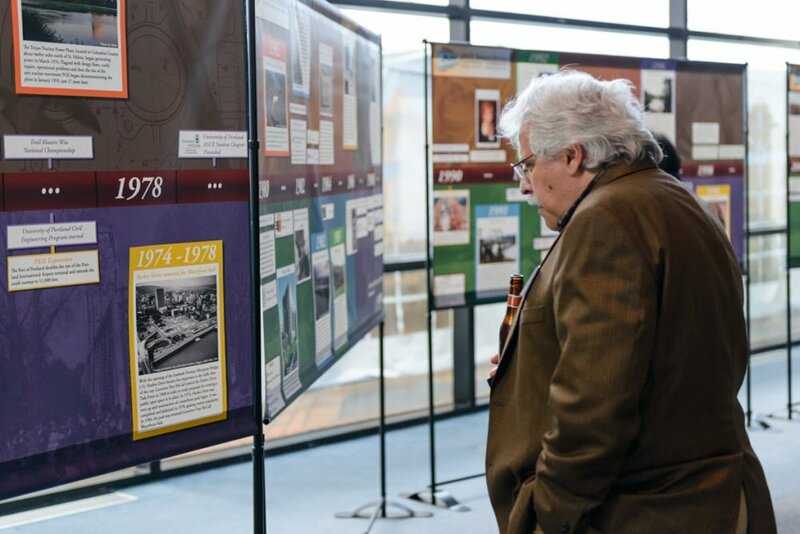 The event was centered around a physical timeline display that highlighted the civil engineering achievements in the last 100 years on 11 large display panels. 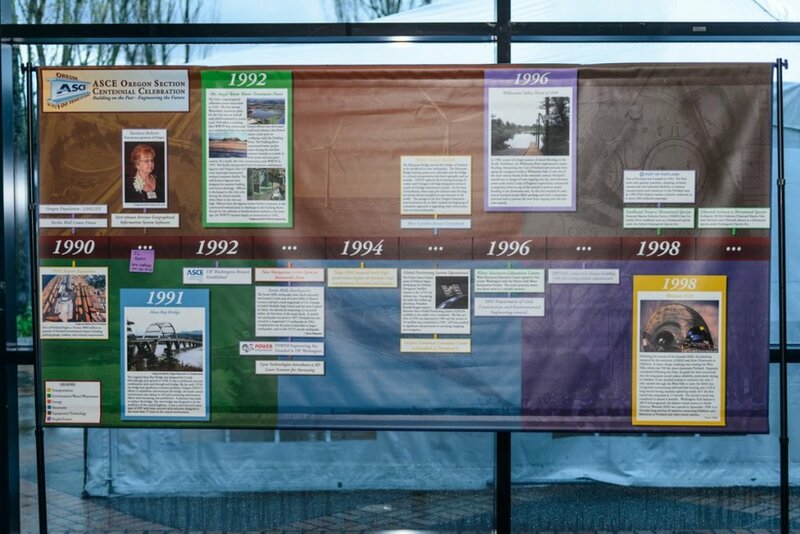 In addition to the timeline, a slideshow of additional historic photos was on display. 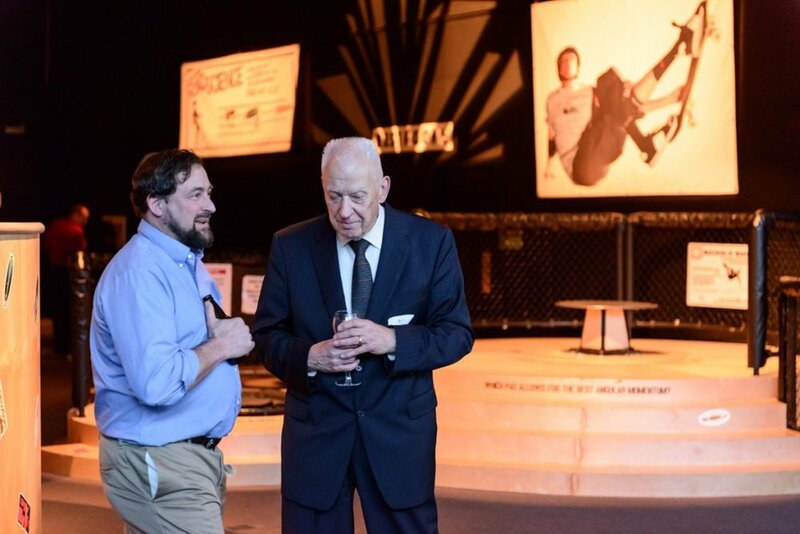 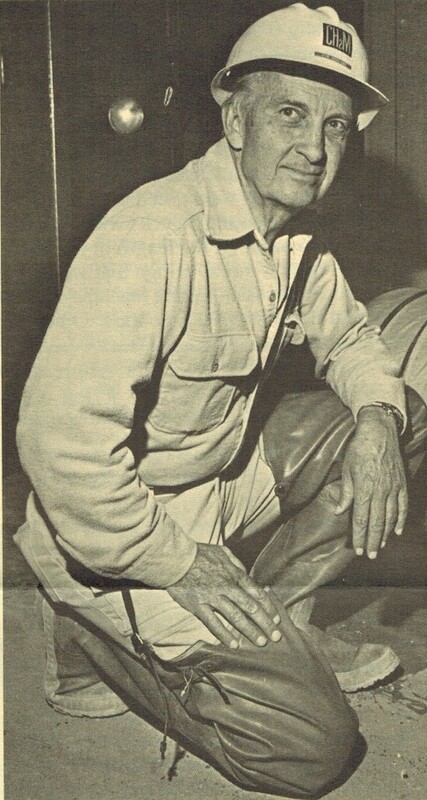 The event also featured C.J. 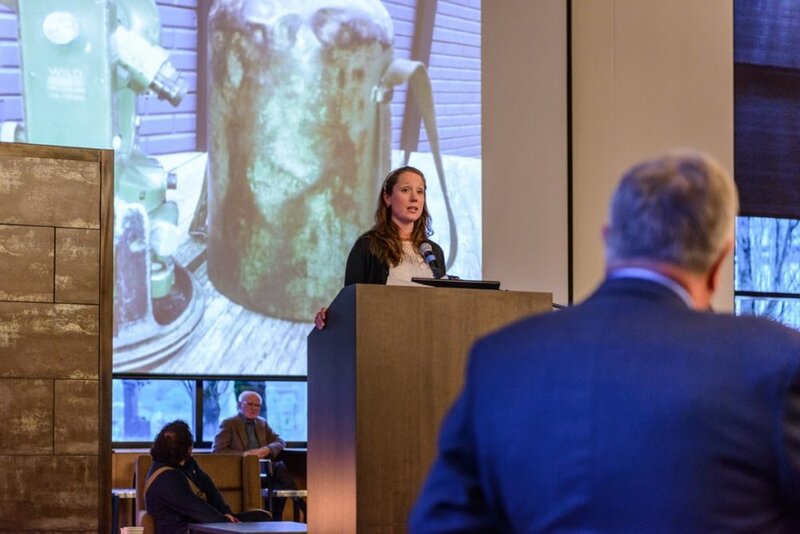 Riley, a professor at Oregon Tech who brought in and demonstrated Gottschalk’s Continostat, an early pre-digital era instrument for modeling and analysis of indeterminate structures. 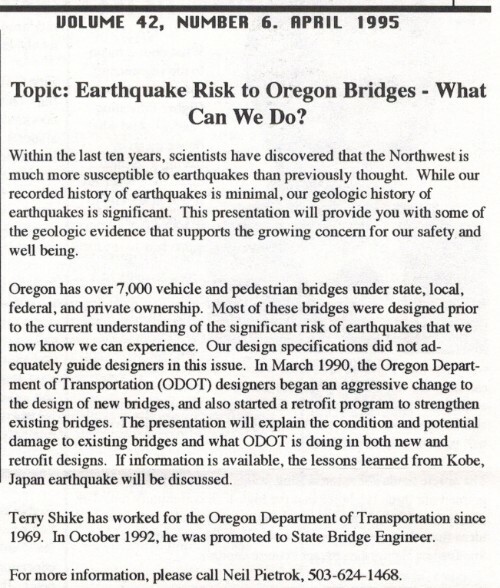 ODOT historians Chris Bell, Bob Hadlow, and Rebecca Burrows shared with the attendees an old copy of the Oregon Historic Bridge Field Guide. 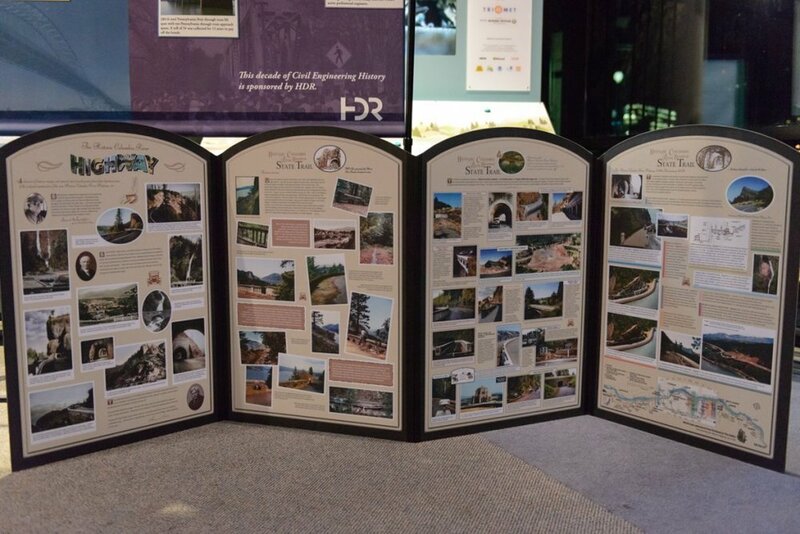 Gary Brannan was also an invited guest from the Friends of the Historic Columbia River Highway and brought along some historic highway displays and brochures. 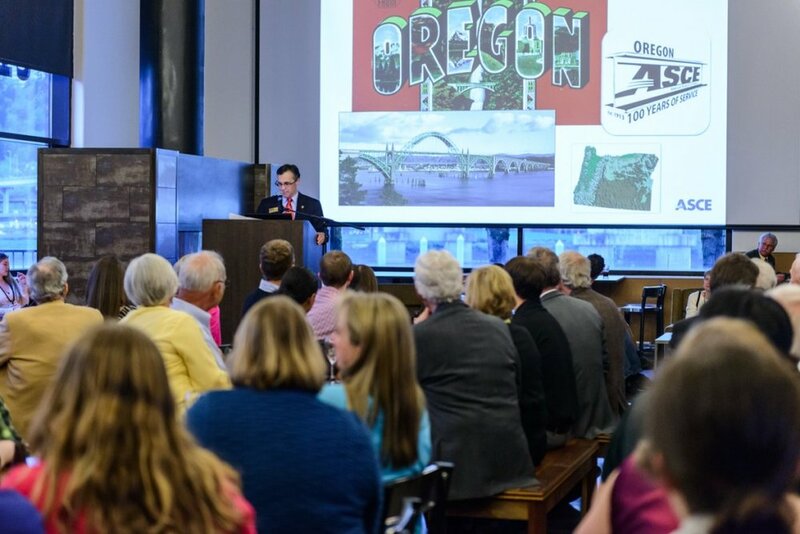 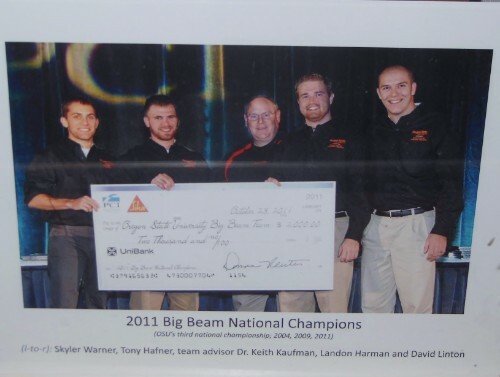 Speakers were Greg DiLoreto, past Oregon section president and 2013 National President, and Jory Abrams, first female president of the Oregon Section. 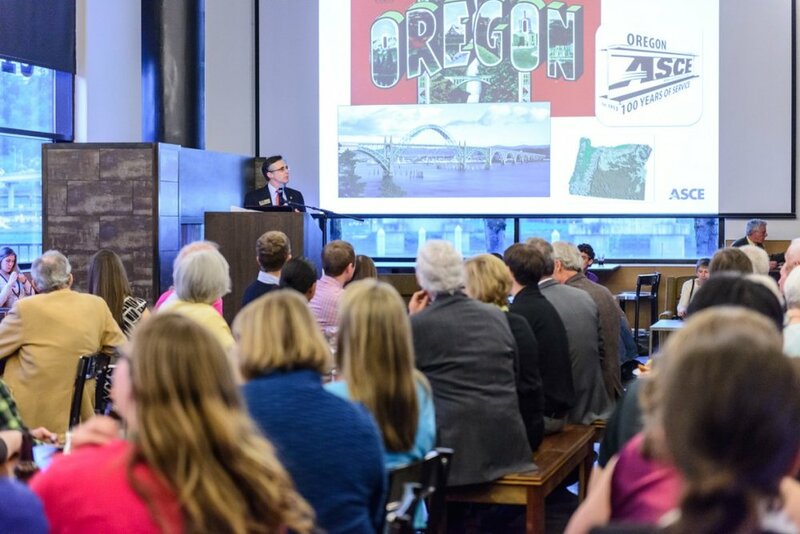 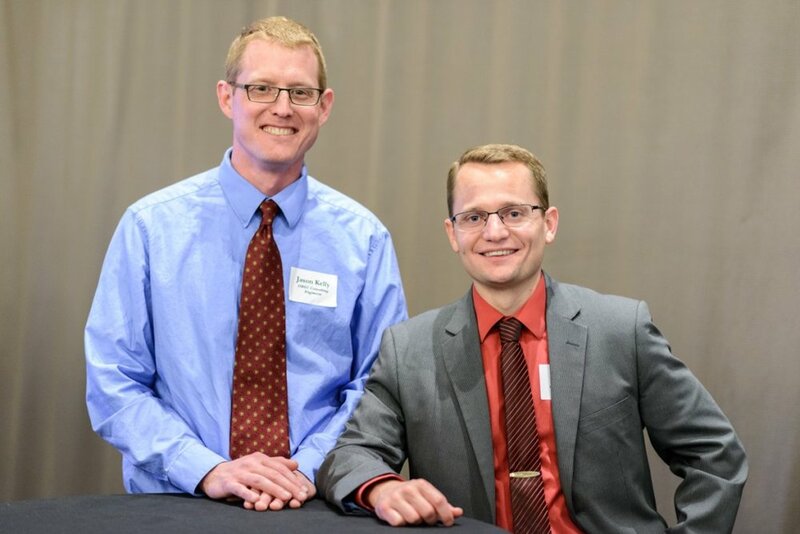 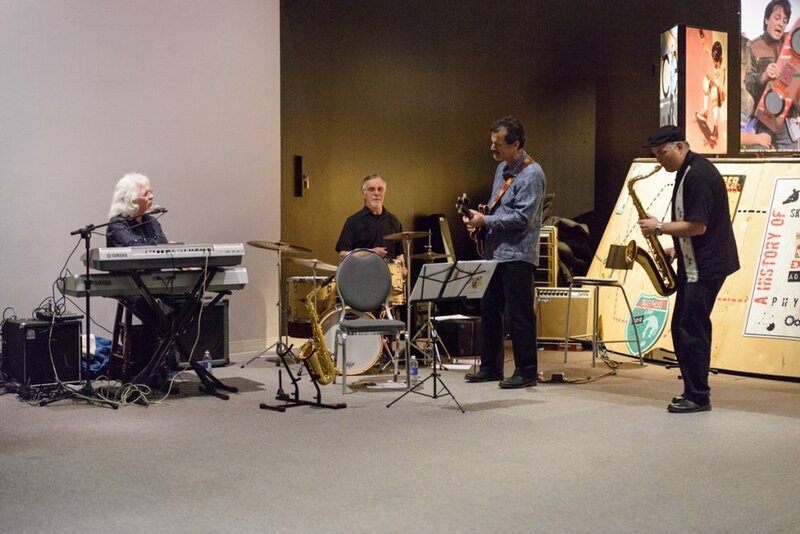 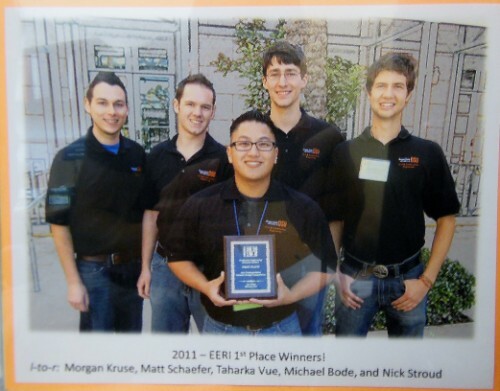 The celebration was held in conjunction with the 2014 Northwest Regional Student Conference. 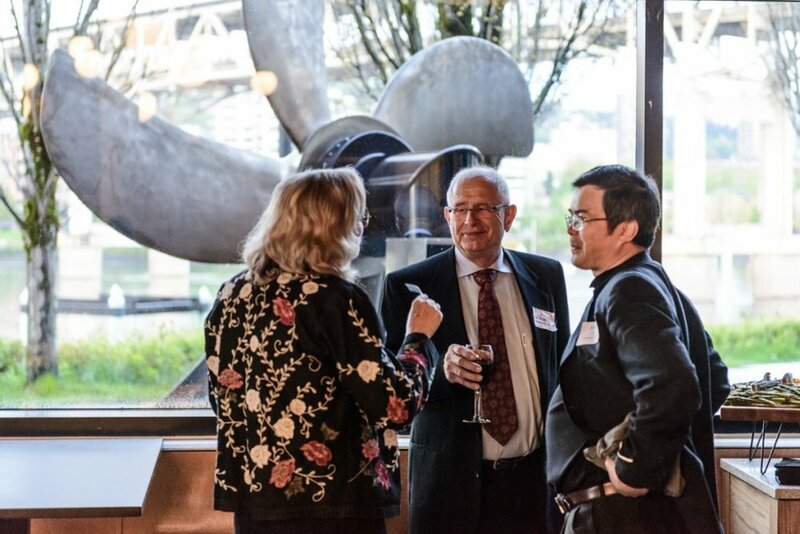 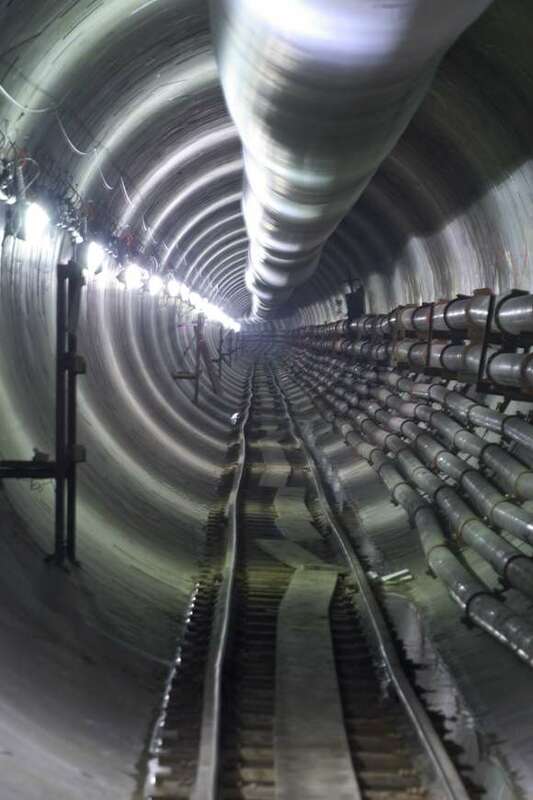 The section would like to thank all of the sponsors of the event including, the Oregon State University College of Civil and Construction Engineering, CH2M Hill, and HDR, Inc.
Chapter Level: Columbia River Port Engineers, Lowe Consulting, Oregon Tech, POWER Engineering, Inc., T.Y. 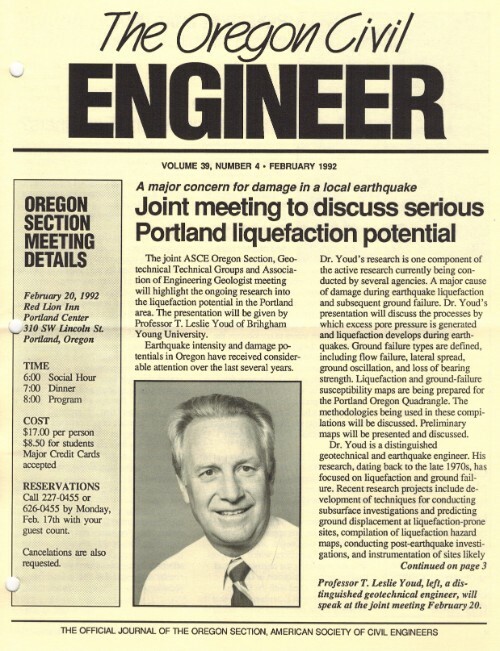 Lin International, GeoEngineers, Inc.
Click the photo(s) to view.